Kansas City, Mo. Parks and Recreation frequently videotapes and photographs participants enjoying our programs, special events, parks and facilities. 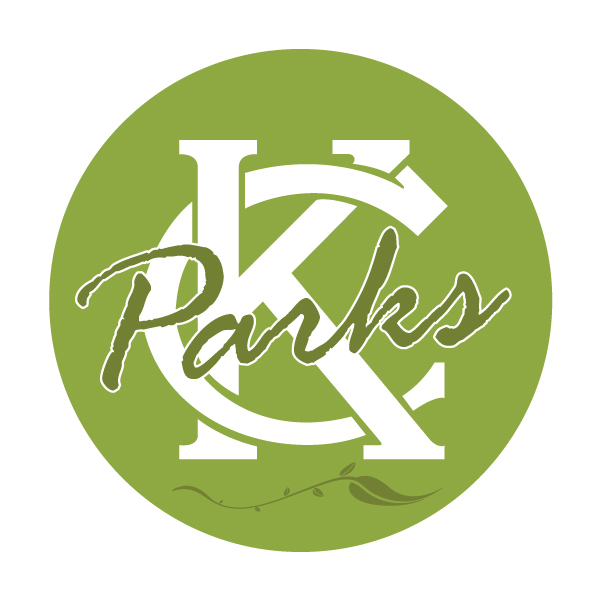 These images are used by Parks and Recreation and the City of Kansas City, Mo. in publications, on the web, for television/cable promotions, or to use as is seen fit. The images are used at the Department’s discretion and become its sole property.